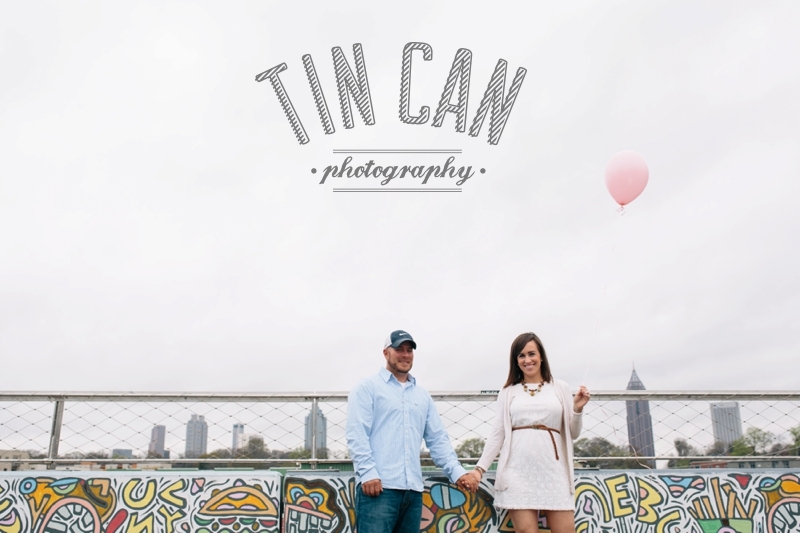 It doesn't seem like that long ago that we helped Chris and Lindsay with their gender reveal announcement. And yet yesterday, we got to meet Baby Baylor! Just home from the hospital, it was really a beautiful time to get to come into their home and capture some photos of their first few days together as a newer, bigger family. (And with a hat like this how could we not take a couple posed photos?!) We're amazed at how wide-eyed and expressive sweet Baylor already is, and we're so happy for these three! 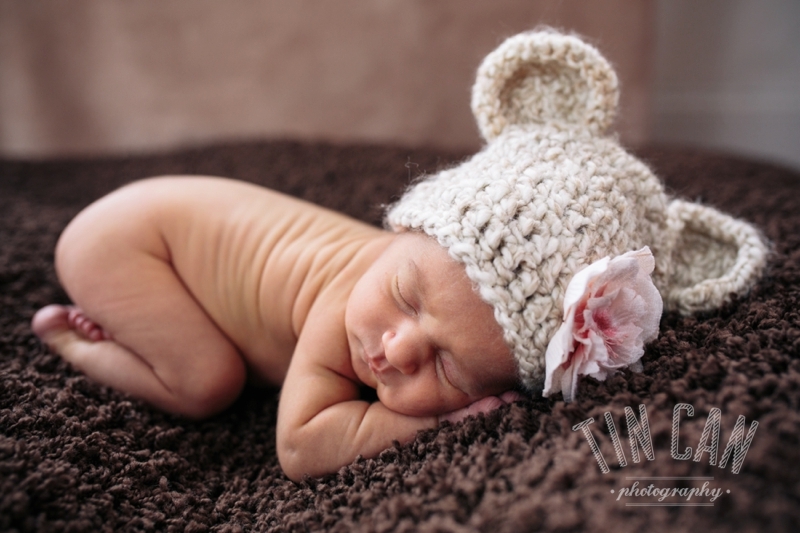 I know friends and family from out of town are dying to see photos of this little one, so we'll share more here on the blog soon!